Nicolas Palix is an Assistant Professor at University Grenoble Alpes (Polytech'Grenoble) and a member of the Erods research group in the LIG lab. His research is on the evolution of faults in software systems, and the performance improvement of multicore systems. In 2011, he worked as a research engineer at CEA Leti in a research group working on embedded software. Before that, he was a teaching assistant (a.k.a. 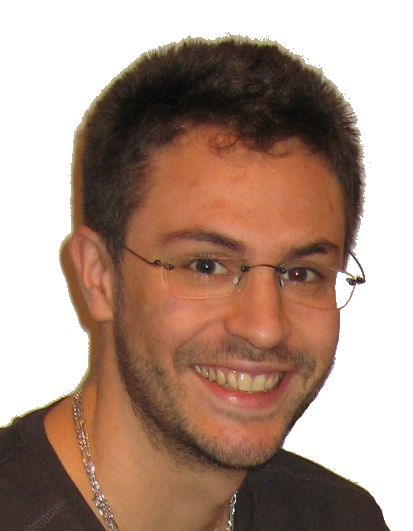 ATER in french) in computer science at University of Grenoble I and was a member of the Sardes research group at INRIA and LIG laboratory. During his post-doc at DIKU, he worked on Coccinelle and Herodotos. He received his PhD in computer science at University of Bordeaux I in 2008 when he was working on telecommunication services (IP telephony and ubiquitous systems), and his MS in computer science at University of Grenoble I in 2004. Coccinelle is a software which enables bug finding and software evolution thanks to source-to-source program transformations and analysis. Herodotos relies on Coccinelle to find bugs on several versions of software projects. It then correlates the bugs across the studied versions of each project. Finally, Herodotos provides support to compute statistics about the bugs. It has been used to study over 40,000 fault reports spanning 34 versions of Linux. Thanks to the correlation mechanism, we only have to study 4,815 unique faults, of which more than 3,000 were bugs[1,2]. Herodotos could be used to compare several kinds of defects between multiple software projects. It has also been successfully used to compare Linux, Wine, OpenSSL and VLC.